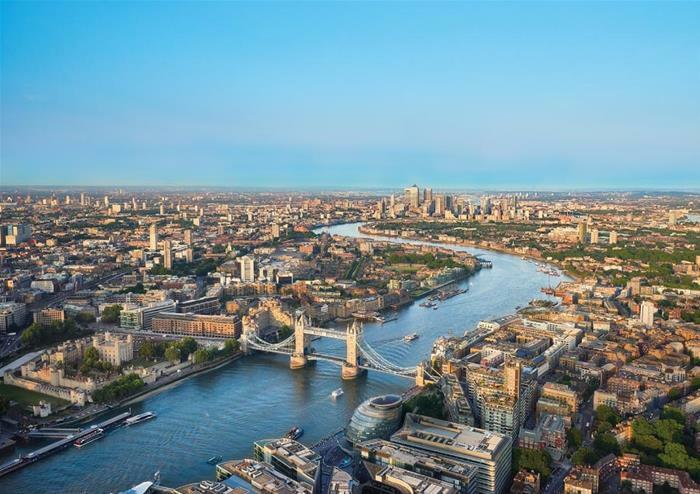 Experience the incredible sights from the viewing platform at The Shard, standing at twice the height of any other viewing platform in the city. The stunning views of the world’s greatest city span an unbelievable 40 mile (64km) radius, standing at an impressive 1,016ft or 310 metres high. The lift travels at six metres per second, meaning you travel from Level 1 to Level 68 in about 60 seconds! 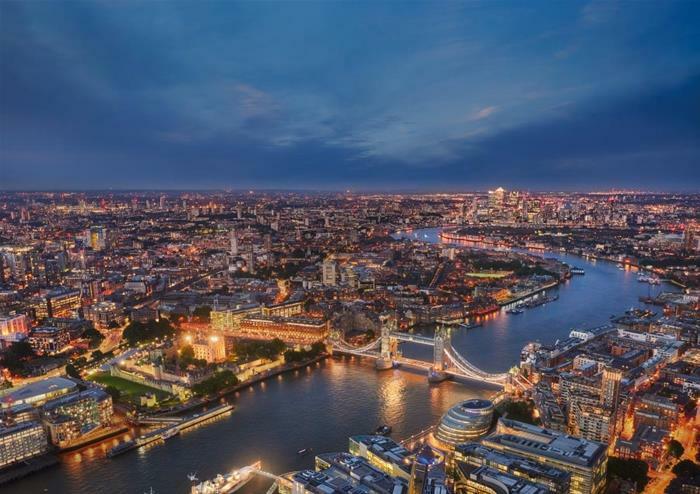 The main viewing gallery on Level 69 is a spectacular three storeys high, flooded with light in the daytime and the perfect place to see the glittering lights of London at night. For an even higher experience, venture to the partially outdoor viewing gallery on Level 72. 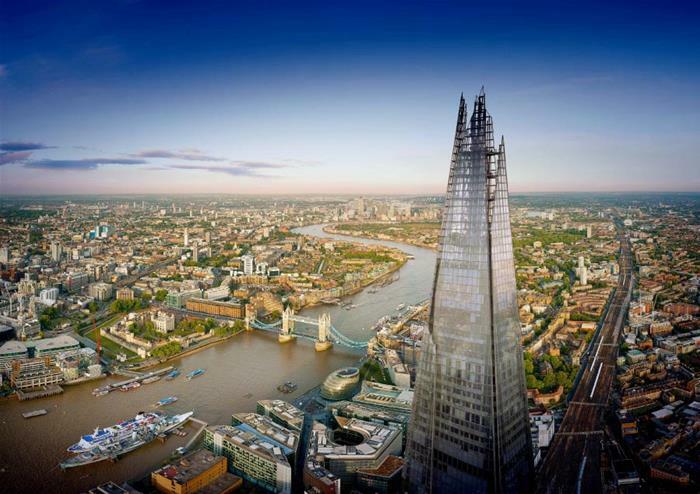 Exposing yourself to the elements at this breathtaking height; you’ll be surrounded by the famous ‘shards’ of glass that form the top of The Shard. 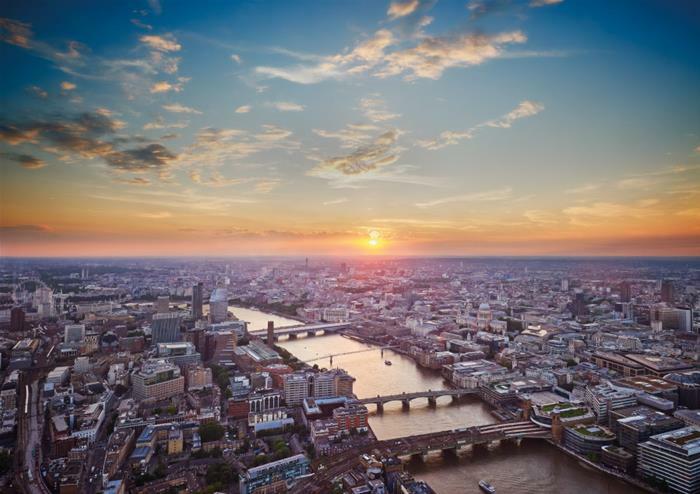 For just £5 extra, you can enjoy an exhilarating virtual reality adventure at the Sky Deck in The Shard. Opt for either ‘The Slide’ that will take you up to 100mph or, if you’re brave enough, ‘Vertigo’ that makes you feel as though you’re floating in mid-air, balancing only on The Shard’s construction site!